Motocross racing is a very spectacular but demanding sport and unlike its asphalt counterpart it does not require a constant and meticulous repetition of lines, as the track changes underneath riders and their bikes after and during every single lap, session and race. Despite this continuing evolution of the surface, a tenth of a second or less can still make a huge difference in having the edge over your opponent or not. Scrubbing is one, spectacular way to make up time: by carrying more speed heading to a jump and minimise the amount of air time, a rider can push their performance on the single lap to the limit in order create some gap with his rivals and/or get the best gate-pick in timed practice. 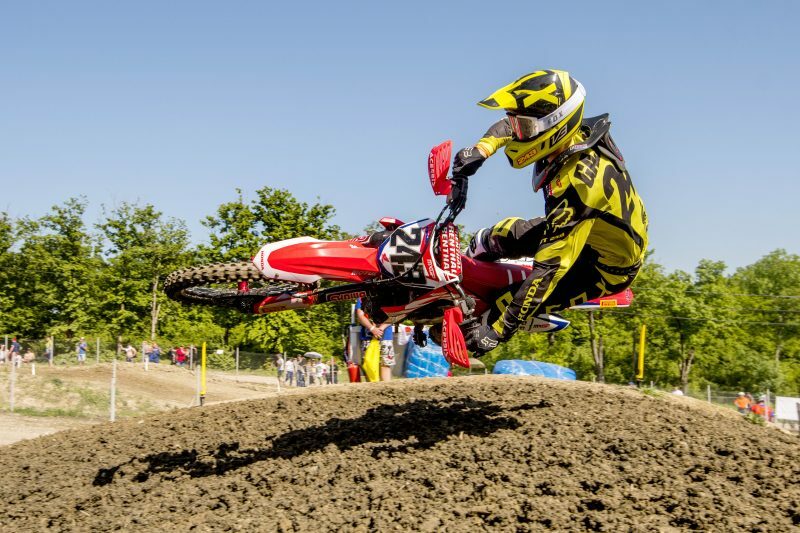 Tim Gajser has become a master in the art of scrubbing aboard his Honda CRF450RW: few riders are able to scrub as effectively and spectacularly as he does. 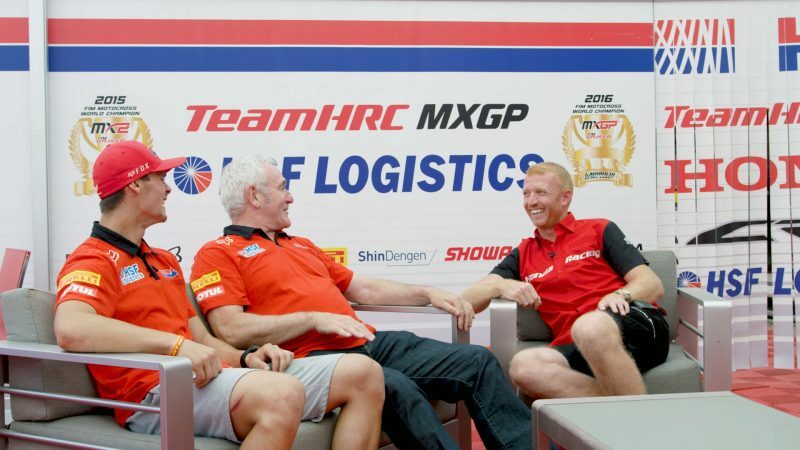 In this three-episode series, the Team HRC rider discusses the science behind scrubbing with two well-known former motocross riders of the Honda family: Roger Harvey (HRC World Motocross Adviser) and Gordon Crockard (Honda Motor Europe Off Road Manager).